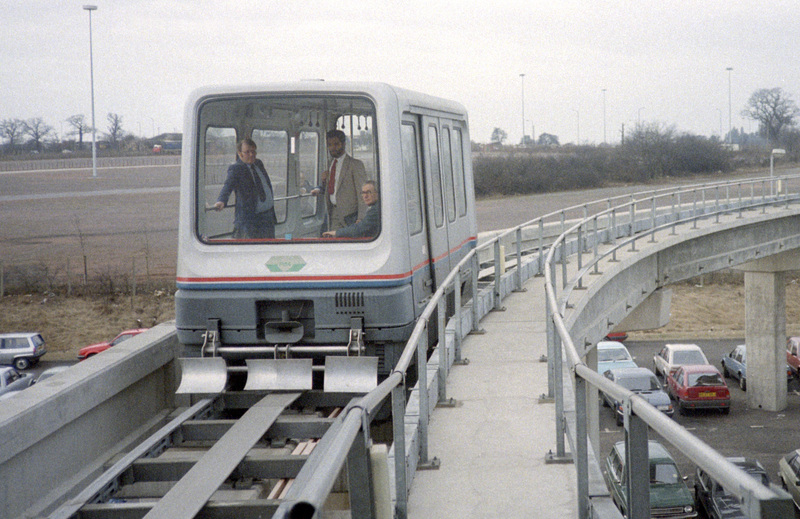 The world's first commercial maglev line was a slow-speed (up to 42 km/h / 26 mph), short length (600 m / 2,000 ft) shuttle between the Birmingham Airport and the Birmingham International railway station. 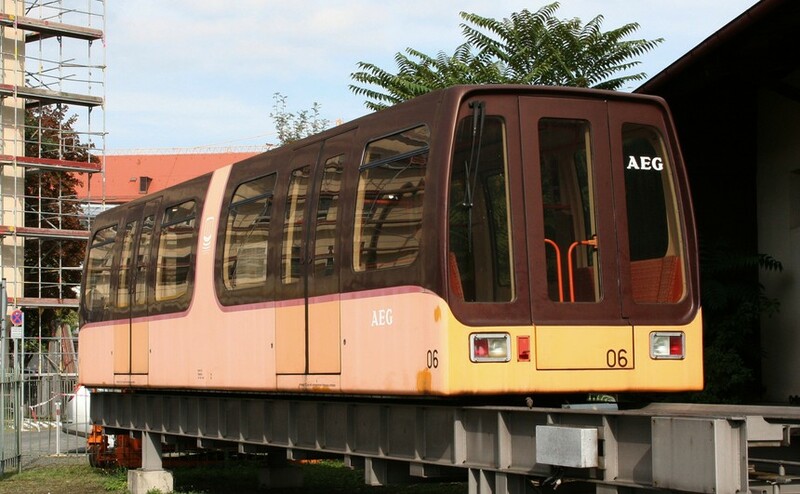 It was up and running for 11 years, sadly albeit it was hugely popular among the travelers, it had to close down due to continious electrical system failures. The ill-fated Berlin maglev, called the M-Bahn, served as a temporary connection between Gleisdreieck and the Western part of Potsdamer Platz still in West Berlin. At the time they used abandoned U-Bahn platforms to create the connection via 3 stations. However unpredictably for the engineers, when the Berlin Wall fell with the reunification of Berlin it was rendered reduntant in the transportation system. The M-Bahn had a cruising speed of 80 km/h (50 mph) and it was running on a 1.6 km (1.0 mi) long track. So these were the first maglev lines in the world that are no longer operational. Read here about the maglev projects that were never brought to fruition and here about all the current commercial maglev lines.